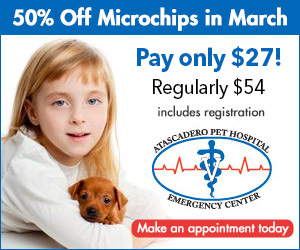 Welcome to Atascadero Pet Hospital & Emergency Center! We look forward to caring for you and your pet. Please help us get to know you and your pet by completing this form.